The unique position of the town of Hvar on the island carrying the same name is why there is so much to choose from for people wishing to experience something special on their holiday. One of the special experiences that Hvar has to offer to its visitors are the offroad tours, taking you through the interesting landscape of the island, where lavender fields, vineyards and olive tree orchards meet the barren rocks characteristic of Dalmatia. 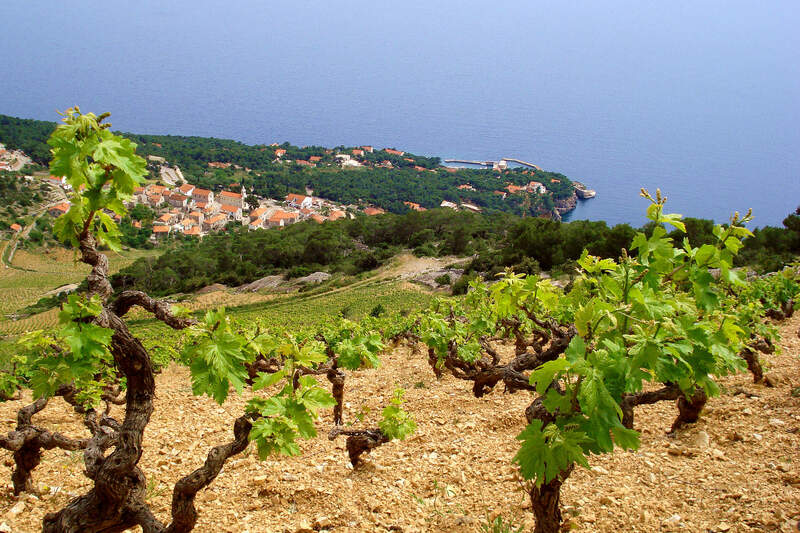 For over two thousand years, Hvar has cherished winemaking. Yes, you read it right: scientific research has confirmed that winegrowing at Hvar reaches back to the ancient Ilyric tribes, while the Roman writer Appian noted that Hvar wine was highly regarded in the territories of those ancient tribes. Today, thanks to generations and traditions of Hvar winegrowers, our winemaking has been brought to perfection, which you can experience for yourself in every drop of Hvar’s wine. The winegrowing hills form a unique landscape surrounding our town, so don’t forget to visit one of the island wineries and quench your thirst with a glass of some exquisite wine while on your offroad adventure!